Benjamin Lector imagines himself a smuggler, a gun runner, and an all-around scoundrel. A preacher’s son turned criminal, first and foremost, he is a survivor. When Benjamin is shipwrecked on Dread Island, fortune sends an unlikely savior—a blond savage who is everything Benjamin didn’t know he needed. Falling in love with Sun is easy. 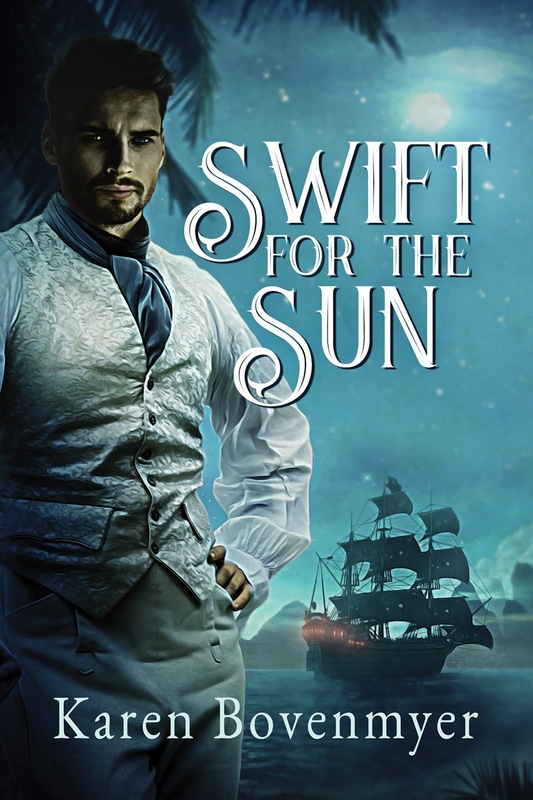 But pirates have come looking for the remains of Benjamin’s cargo, and they find their former slave, Sun, instead. Following market calls gives me a “lay of the land” overview of what the markets are, the kinds of things they are looking for, and the rates they are paying. Reminds me regularly to keep writing and submitting (and also to sell reprints when they fit a call). Inspires me with interesting/unique calls that speak to my creative curiosity and send me to the keyboard. There’s always a deadline I’m working on, so going to a specific website to search for a home for a story often falls to the wayside for me because I rarely make the time. I know it’s the thing I should be doing—writing and polishing a story, then searching for just the right professional-paying market for it. For those of you able to schedule this for yourself, you should check out Duotrope, The Submission Grinder, and Submittable. Duotrope is a service you must pay for, but it has an ever-expanding database of poetry and non-fiction markets that is unmatched by other sites I have used. You can refine your search in a variety of ways to select the markets most likely to buy a particular piece. You can also enter what you have sent to which markets for tracking purposes and find out how long it usually takes a market to respond. 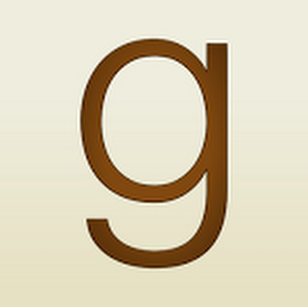 The Submission Grinder has become the “go to” for my friends because it’s still free—and it covers mostly genre markets from scifi to historical. Like Duotrope, it is custom-searchable and you can use it for tracking. Submittable is not the same as Duotrope and The Submission Grinder, which were created for people who want to find just the right place to submit a story. Rather, it was created as a pay service for people accepting submissions. However, they have a new feature in beta called “Discover” which allows you to see what calls are coming due by date. This is very handy because you can check it every few days for what’s coming in the next week. However, not every market uses Submittable, but it’s nice to see the call and be able to submit to it and automatically track in one place. Wandering around in any of these three sites can give you a market “lay of the land”. Ralan is another site I’ve heard about, but haven’t personally used, that might suit your taste. Recently, I joined OPEN CALL groups on Facebook—I typed variations on the phrases OPEN CALL and SUBMISSIONS into the search bar and joined Facebook groups that looked like clearing houses for submissions calls. I have my Facebook set to email me whenever someone posts to these groups, and I’ve found it quite inspiring to get random calls in my inbox that I can mull over. Furthermore, publishers often post their calls there and respond to author questions about things like pay rates, response times, and contract terms. Furthermore, group members will sometimes discuss how submitting to a certain market is going, that market’s reputation and, what it’s like to do business with them, which I also find educational. 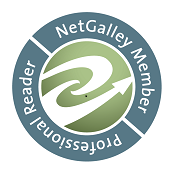 I joined The Creative Writers Opportunities (CRWROPPS) Yahoo Group, which mostly focuses on literary markets, and receive a digest of opportunities every few days to review. While many of these I don’t bother to copy to my calendar for later review, a few of them are perfect fits for drafts, reprints, or inspire me to create something to fit the call. Reading the calls also help me understand the literary market and how much places usually charge for submitting work and what kinds of things the non-speculative markets are looking for. Cathy’s Comps and Calls is a website I’m relatively new to, but it’s a collection of one-liners with the date, what the market is and what they’re looking for, if its paying or not, and a link for more info. I try to check that one at the beginning of each month but it might be fruitful to check it weekly. Because I’ve started consistently selling my work at professional rates, I’ve largely stopped copying over everything to my calendar. Now I only copy calls that are interesting to me, speak to my feelings (for a charity or a cool artistic idea), or are for prestigious, far-reaching, or professional-rate markets. I receive email regularly from Horror Tree and Dark Markets listing upcoming calls for horror. These are nice because they’re short blurbs listing just a few opportunities, what they’re looking for, how much they pay, and where to find more information. I find them easier to digest and decide quickly. All of this reading and searching has a time-cost that could be employed for creating new drafts, but I feel I’ve benefitted from learning what markets are out there and what they are looking for. Furthermore, I am quite often inspired by a call to write something that fits it, and even if I don’t get my draft done in time to turn it in for that particular call, there will always be another one later I can send it to. Furthermore, when I’m in a state of overwhelm, I have the option of archiving all the messages to get them out of my inbox and when I’m caught up later, start reading them again. Getting a regular little reminder in my inbox that there are a plethora of editors out there hungry for my writing keeps me going. What places do you go to find open calls and inspiration? Please share in the comments. Karen Bovenmyer earned an MFA in Creative Writing: Popular Fiction from the University of Southern Maine. She teaches and mentors students at Iowa State University and serves as the Nonfiction Assistant Editor of Escape Artists’ Mothership Zeta Magazine. She is the 2016 recipient of the Horror Writers Association Mary Wollstonecraft Shelley Scholarship. 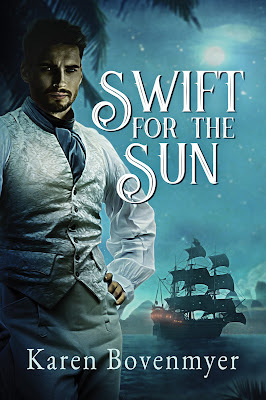 Her poems, short stories and novellas appear in more than 40 publications and her first novel, SWIFT FOR THE SUN, an LGBT romantic adventure in 1820s Caribbean, is now available from Dreamspinner Press.